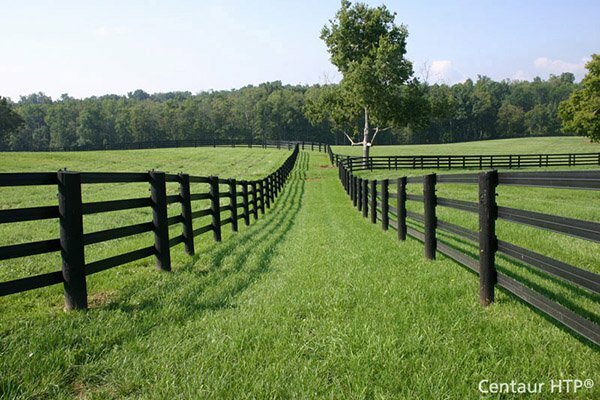 Tarter 6-Bar Corral Panel - Heavy Duty | Hoover Fence Co. The 6-Bar heavy-duty corral panels are a great solution for light to medium containment situations. Panels are perfect to corral livestock in round pens and working areas. Perfect for light to medium containment applications. 1-3/4" 17ga. outer frame with 19 ga. filler bars. Stands 62" high with vertical "Z" braces. Custom loop legs help prevent sinking. Quick-pin latch system makes for easy set-up. Superior E-Coat finish to ensure longer life in the field!